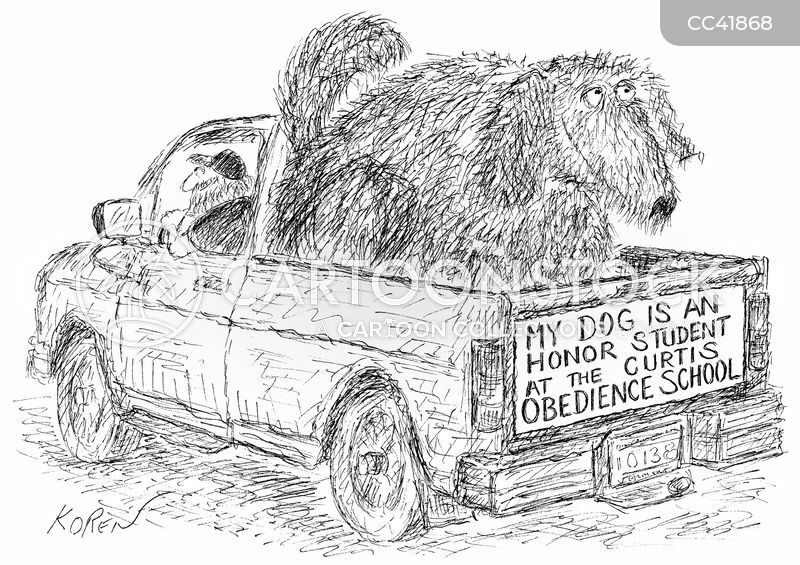 My dog is an honor student at the Curtis Obedience School. 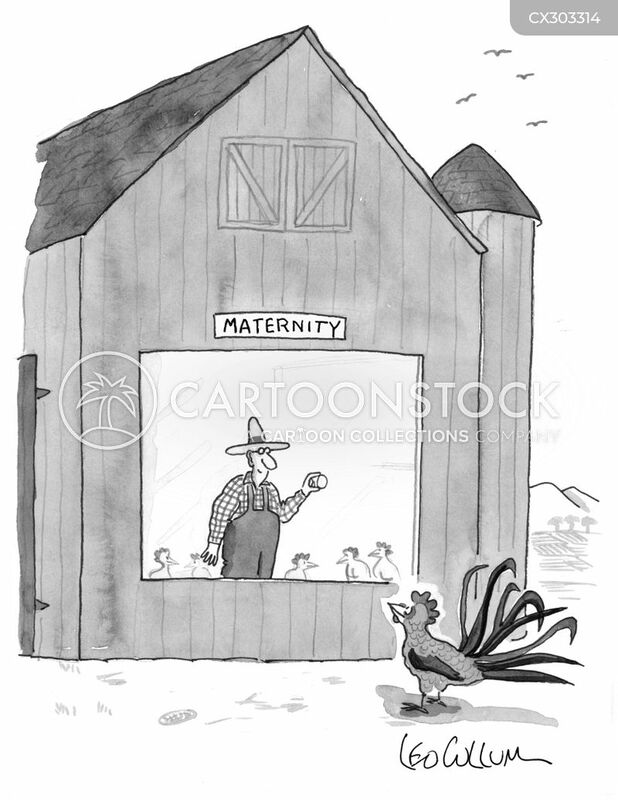 Maternity ward on the farm. "Can it be ready by noon? My daughter's getting married. 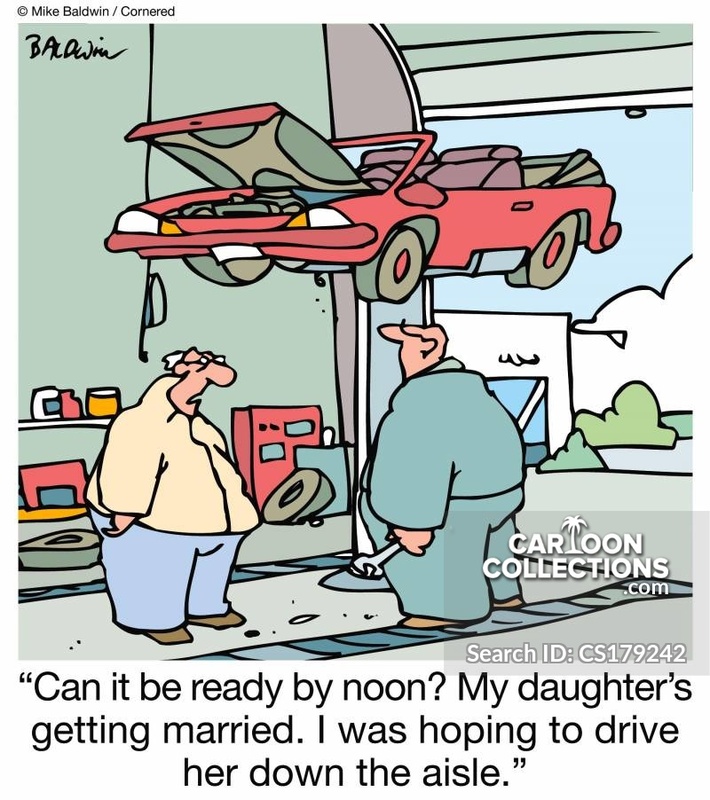 I was hoping to drive her down the aisle."